A humour festival in Saint-Tropez ! For its third edition of the « Déclarations d’Humour à St-Tropez », the association « Les Arts du Rire » and the city of St-Tropez concocted a program from the south to the north ! The theme of this year is : Marseille, Lyon, Paris in St-Tropez ! Anthony Joubert will represent Marseille on Wednesday, december 2th and Sellig will represent Lyon on Thursday December 28th. Gérald Dahan will represent Paris on Friday, december 29th for the closing ! We are waiting for you, the more the merrier ! To make your choice easier to make, a 3 days Pass are avalaible so that you can assist at both of the shows for 60€ ! Which will make you economise 15 €! As in 2017, the first parts will be provided by the adult students of the café-theater "Le Lézard" of Cogolin. We can't wait to meet you and share a real moment of joy ! 3rd Humour Festival "Déclarations d’humour"
Sellig will represent Marseille ! After his success at the Olympia and all around France, Sellig arrives in Saint-Tropez with his show "Episode 4". We will also meet Bernard and his adventures, Sellig's stepbrother at a catastrophic New Year's Eve dinner. No need to have seen the previous episodes to have fun and laugh till you cry with Episode 4 of Sellig. Anthony Joubert will represent Lyon ! A father who puts him at the door, a girlfriend who leaves him, that decides to leave his hometown for the capital to meet a production that is interested in him and here he is on tour. At least, that's what he thought. Anthony had one wish, to become a humorist. 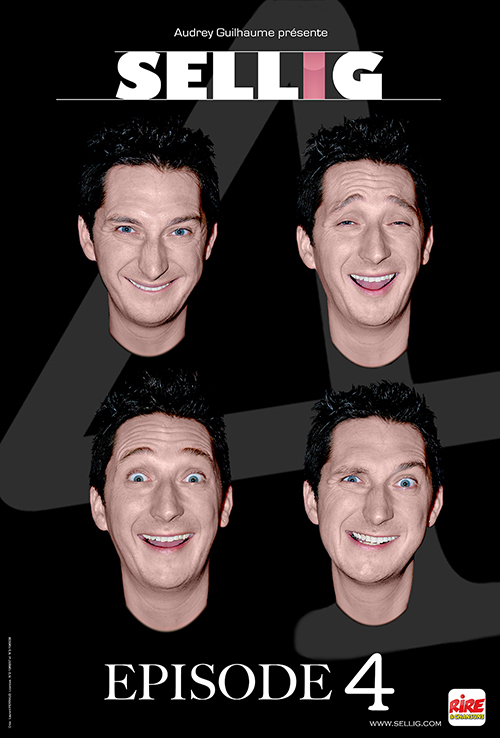 Between Stand-up and acting, Anthony plays endearing or zany characters, but still funny ! Gérald Dahan will represent Paris ! 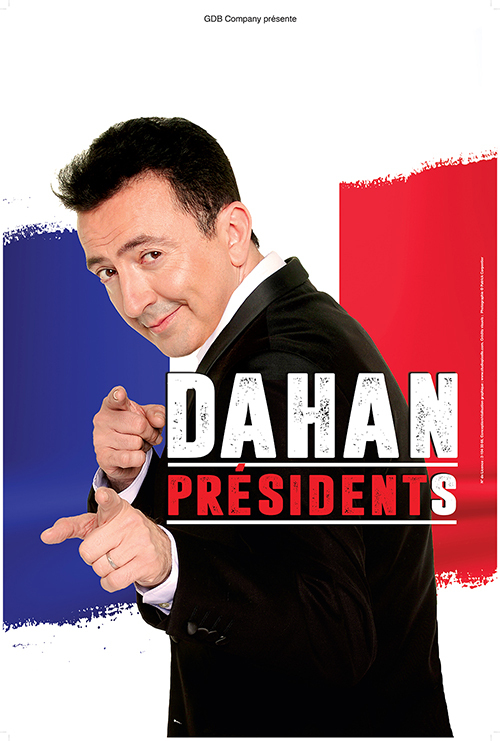 The impersonator Gérald Dahan in : « Dahan PrésidentS ». This show is a critic of the current politic context. Artists, politicians, actors and singers are taking part, despite them, in a satire of the news which ones differ at every show. Une grande partie des textes A number of the texts are written the d-day ! Gérald Dahan is in the company of his pianiste Julien Bourel. For this 3rd edition of "Declarations d'Humour" festival, tha association « Les Arts du Rire » and the city of St-Tropez concocted a program from the south to the north ! The theme for this year is : Marseille, Lyon, Paris in St-Tropez !